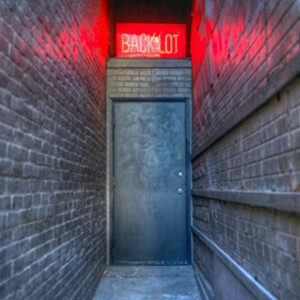 THE BACKLOT BAR is one of Calgary's oldest gay owned and operated bars. A small two-story bar with patio in the back and fireplace in the front. Everyone is welcome - gay, lesbian, straight, any letter or combination of letters in the sexual orientation alphabet.